Help out Studio Players by attending a fundraiser at Panera. It's been a long, cold, wet winter and we have the heat and snow removal bills to prove it. 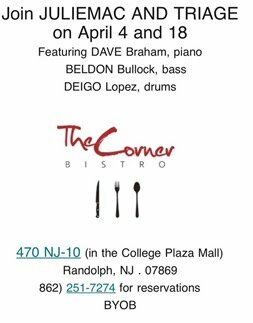 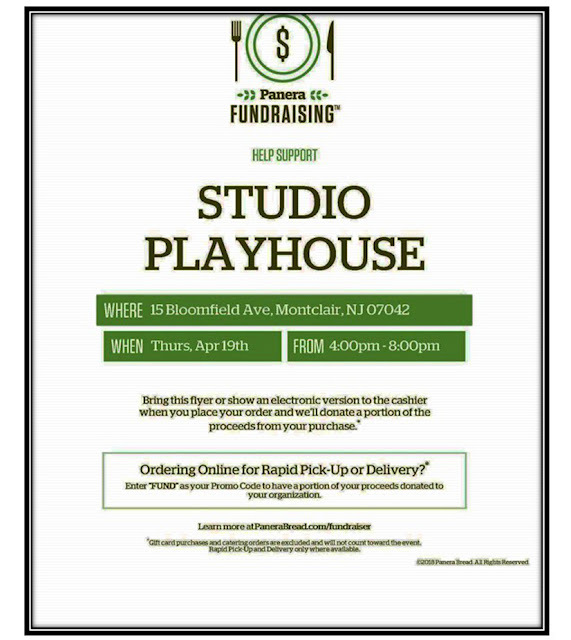 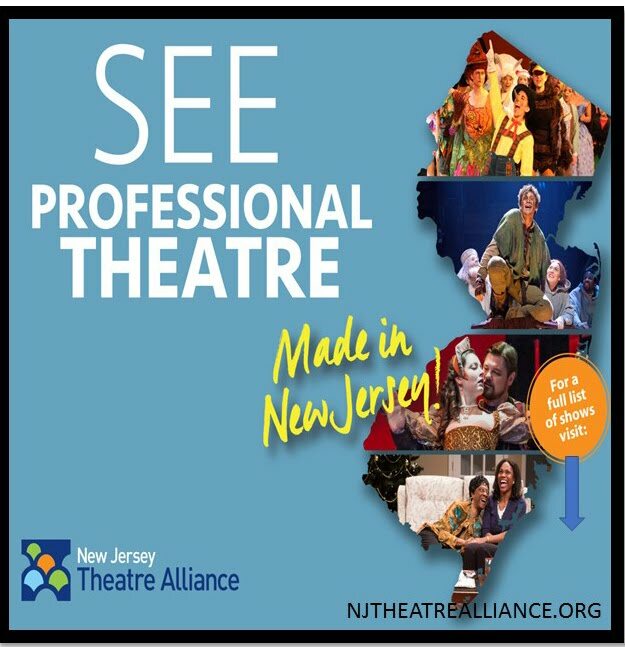 Have a night out at the Panera located at 15 Bloomfield Ave, Montclair, NJ 07042 and help us to continue providing great performing arts in Montclair!